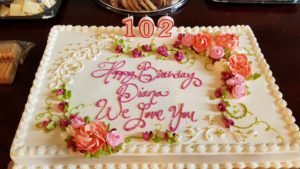 We’re excited to share that one of our residents, Diana, turned 102 this year. 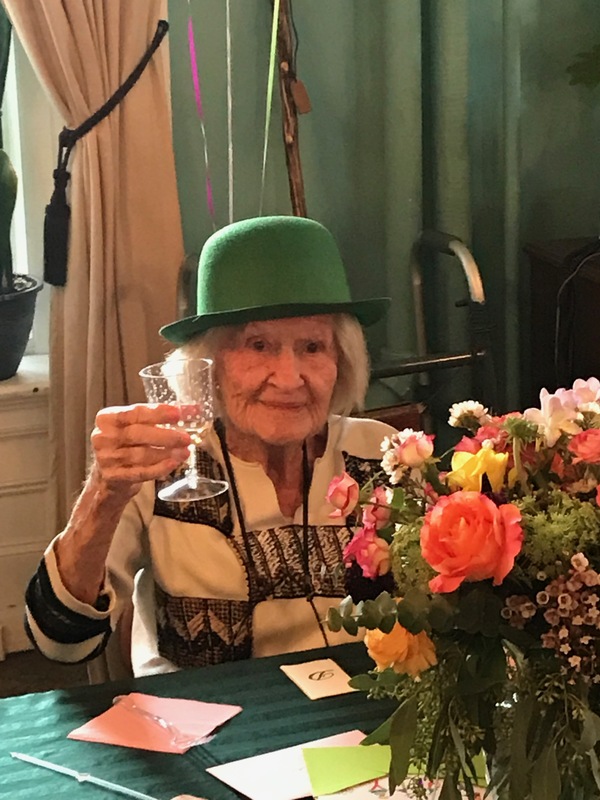 On March 13th, all her family and friends came to give her a well-deserved celebration and we were honored to be a part of it! Check out additional photos on our Facebook page. A big toast to you Diana…….Sláinte mhaith!